Running is usually something you either love or hate. Running with someone or away from someone impacts these opinions. 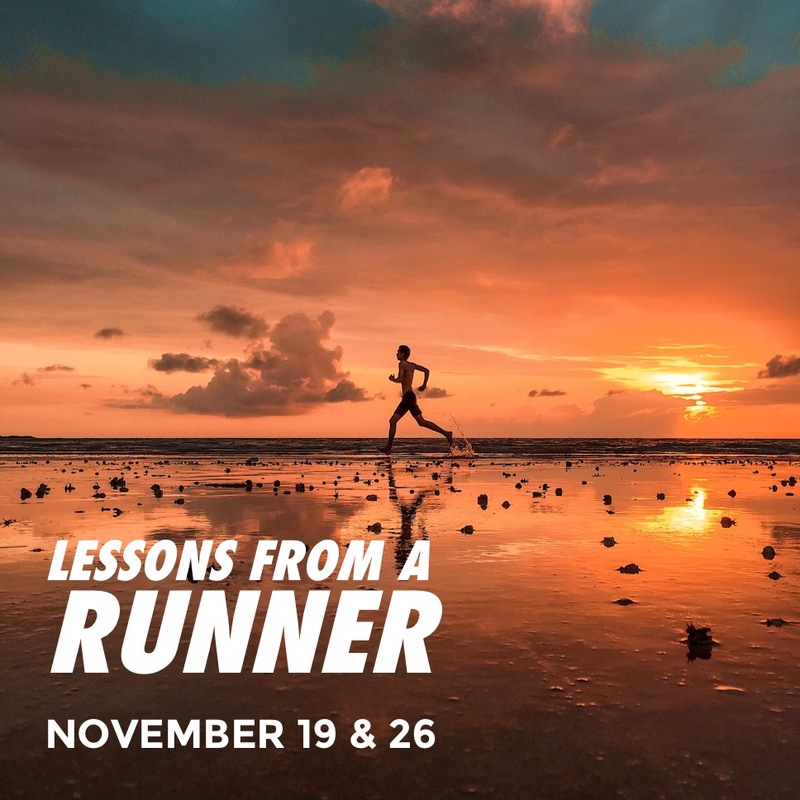 Join us Sunday, November 19 & 26 as we learn some running lessons from one of the most famous runners in the Scriptures.